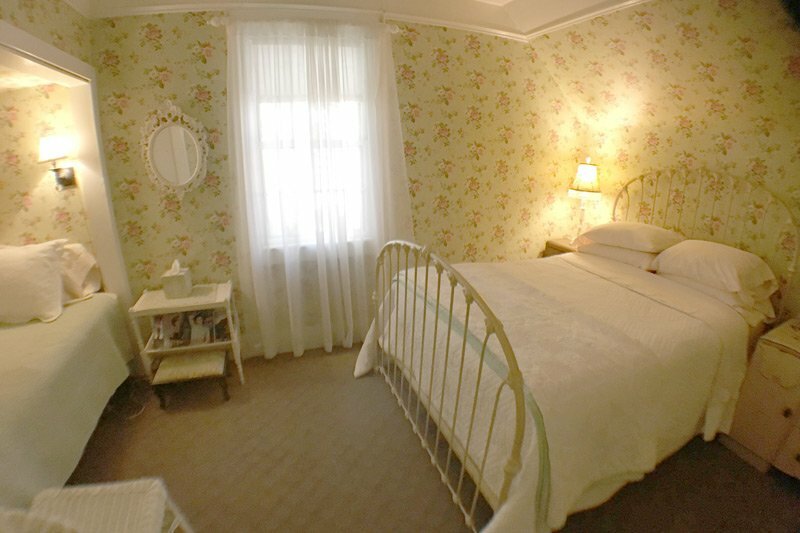 The Madison House offers 5 rooms, four with queen size beds and one cozy room with a full and twin. 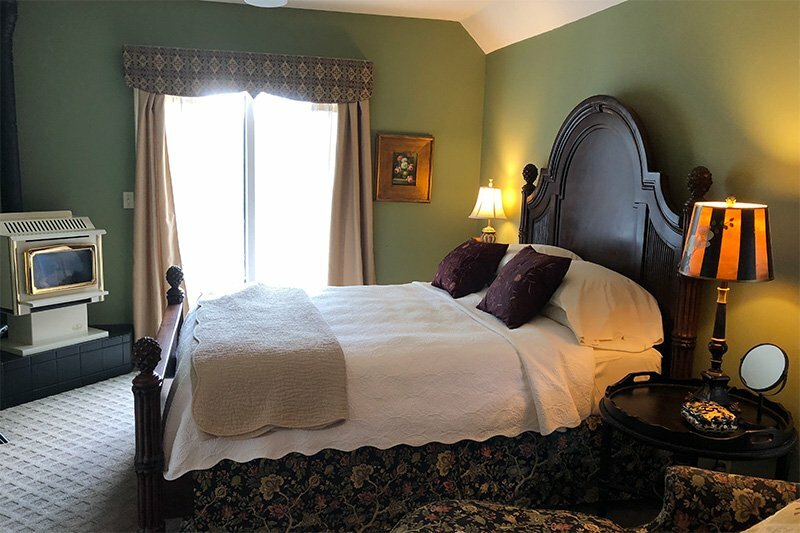 All of our rooms have luxury linens, private baths, and comfortable beds. Our rates range from $185 to $235. We offer a full complimentary breakfast and will try to accommodate dietary restrictions and preferences. 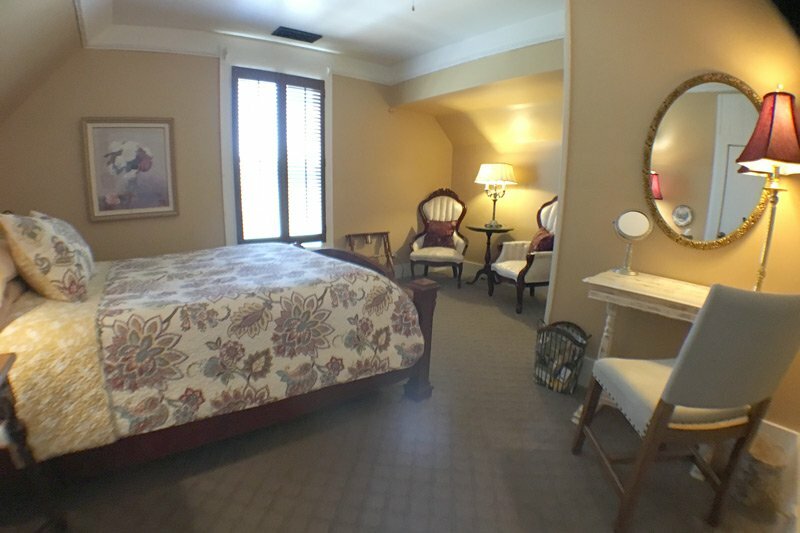 Our private off-street parking puts you right in the heart of downtown Nevada City. 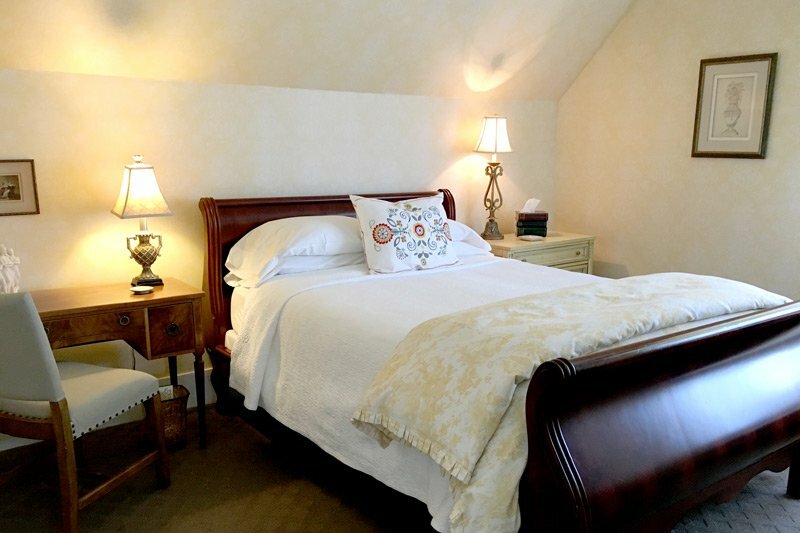 The Madison House recently received a TripAdvisor Award of Excellence based on outstanding guest reviews. 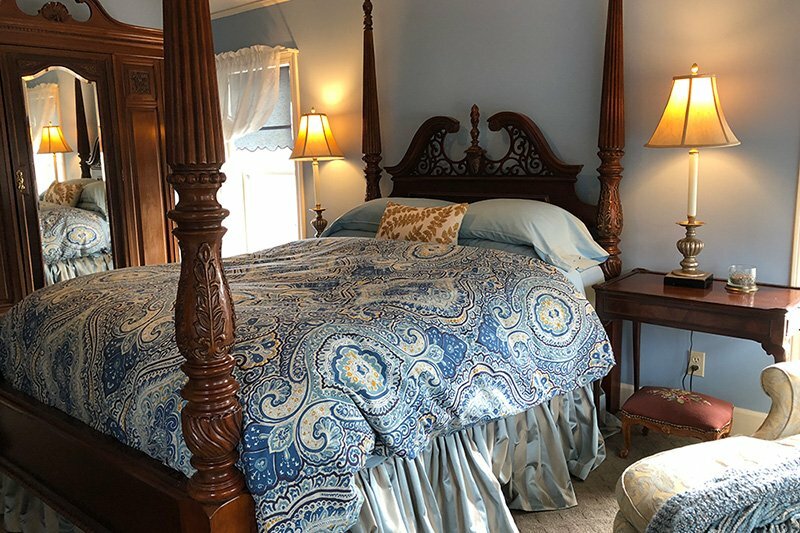 Book your room today with our charming bed & breakfast.